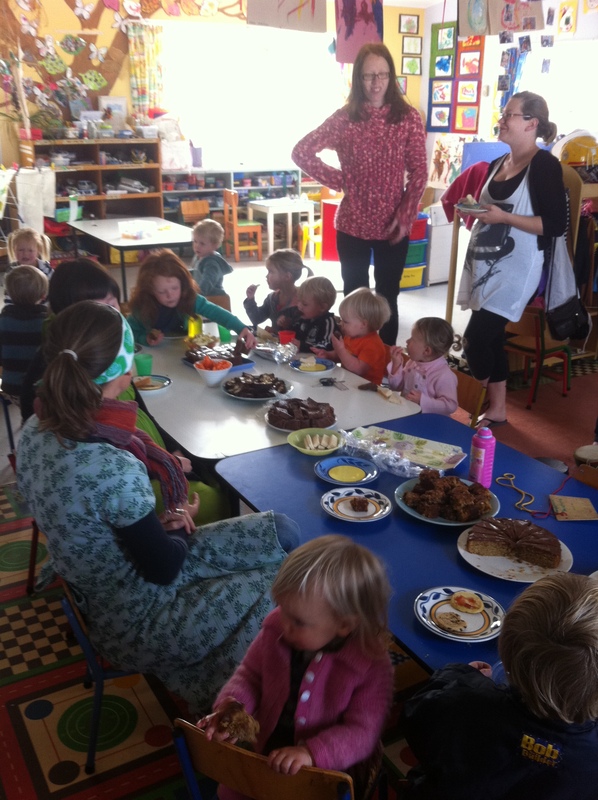 The event at Mangapapa Playcentre was lovely. 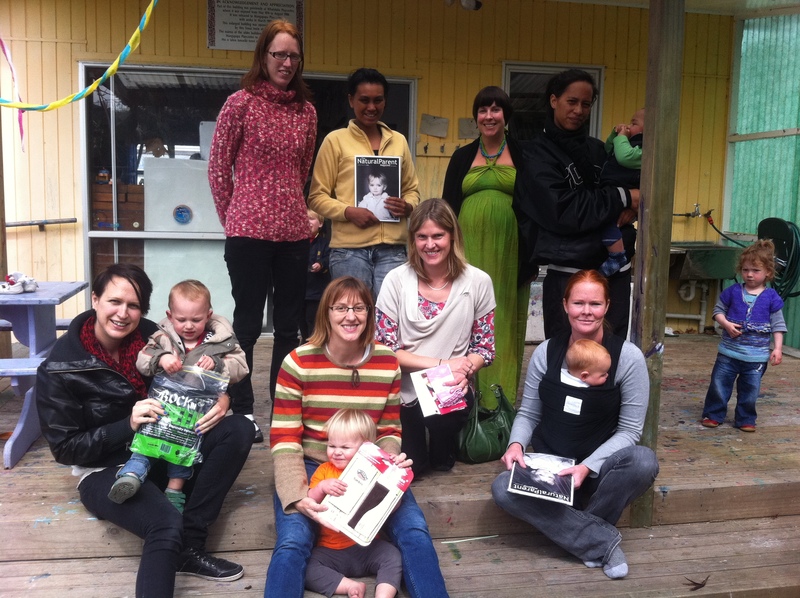 We had 15 ladies attend, all with kidlets in tow (plus myself and Huia). I did a couple of brief demo’s of the Manduca, Close Baby Carrier (Caboo) and the pouch slings I make and displayed the flyers for them all and the Kozy Carrier (had a Kozy on display too). I had also printed out some of the TICKS safety guidelines so that people could take them as well. Huia demostrated her wraps (www.huiadesign.org.nz) which was excellent as one lady came along with her wrap but hadn’t used it much as she couldn’t get her bub comfy! So she was able to get the help she needed. I look forward to organising something again next year!!! This entry was posted in New Zealand Babywearing Week and tagged baby carrier, baby sling, babywearing, Gisborne babywearing morning tea, international babywearing week, New Zealand Babywearing Week. Bookmark the permalink.